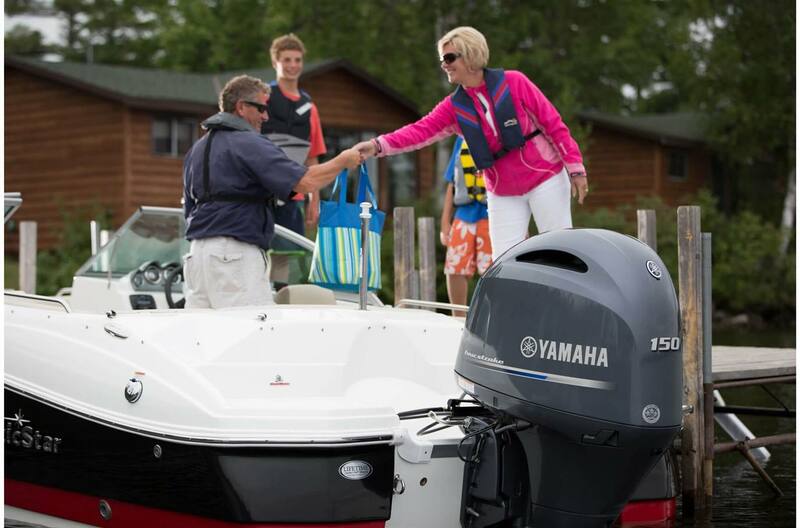 Powerful, fuel-efficient and incredibly versatile, Yamaha's 4-stroke F150 is the perfect choice for family runabouts, deck boats, pontoons and more. 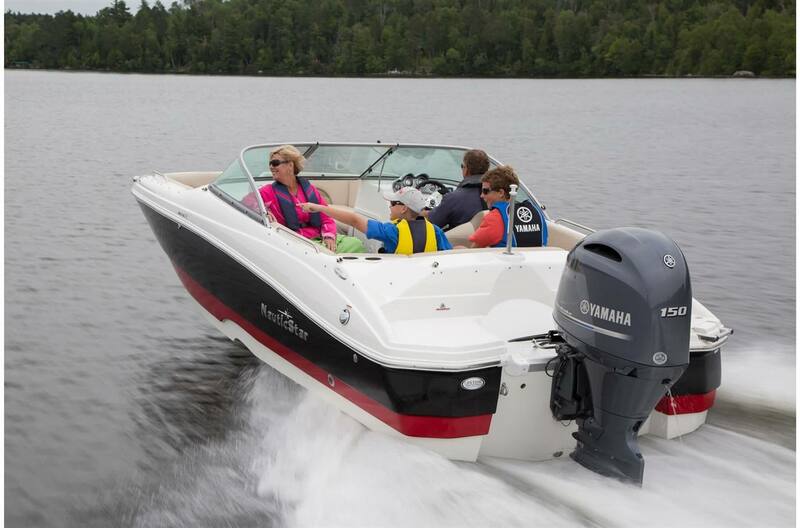 To make it available for an even wider variety of applications, the best-selling Yamaha F150 is now available in models with digital electronic control (DEC). 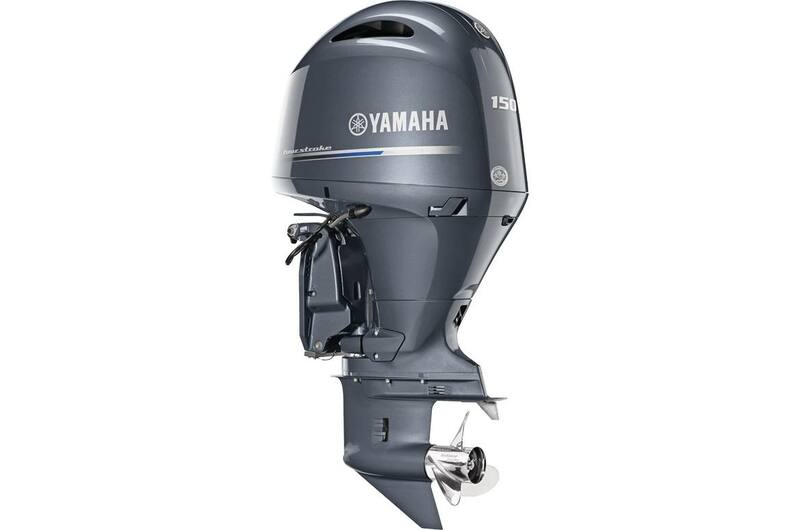 Precise Trolling Control: VTS allows anglers to adjust trolling speeds in 50-RPM increments from 650 to 900 RPM simply and easily using a Yamaha Command Link® gauge. 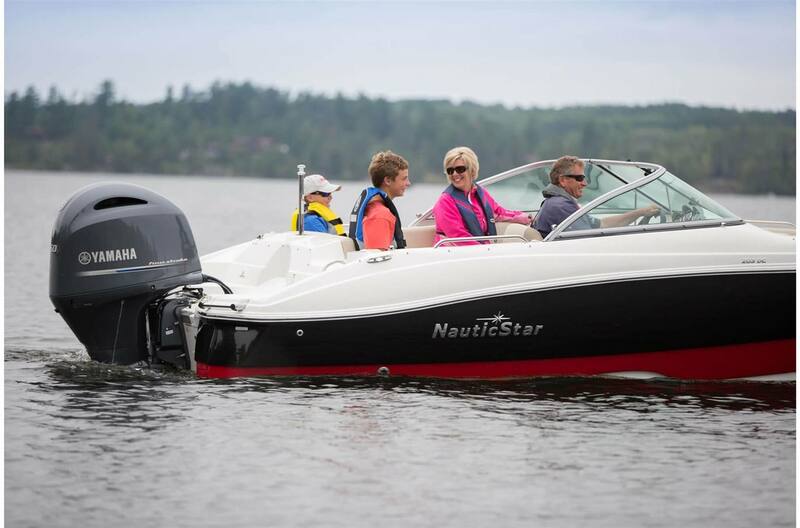 Exceptional Performance: Multi-Point Precision Electronic fuel injection is controlled by the ECM (Engine Control Module), continually adjusting the fuel/air mix to properly match engine load and speed. 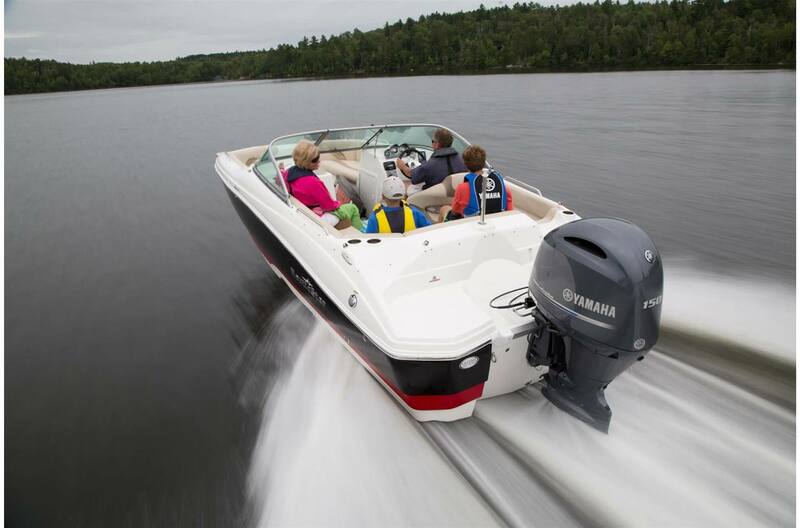 Greater Power And Reliability: The 16-valve double overhead cam maximizes power by using four valves per cylinder, eliminating rocker arms and their adjustments. Increased air supply and volumetric efficiency increase performance. 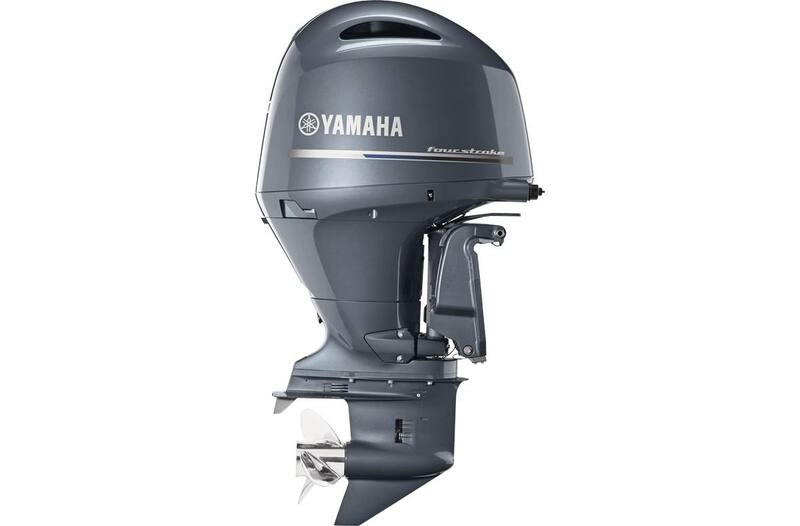 Smooth, Sophisticated Performance: The DOHC block is a time-tested, proven design with four valves per cylinder, not two, for better breathing and smooth performance. Even Better Reliability: A tough 8-tooth "dog clutch" replaces the previous 6-tooth version for smoother, trouble-free shifting and longer life. The new cowl design traps and drains water, while the Phaze Five™ paint system protects against corrosion. 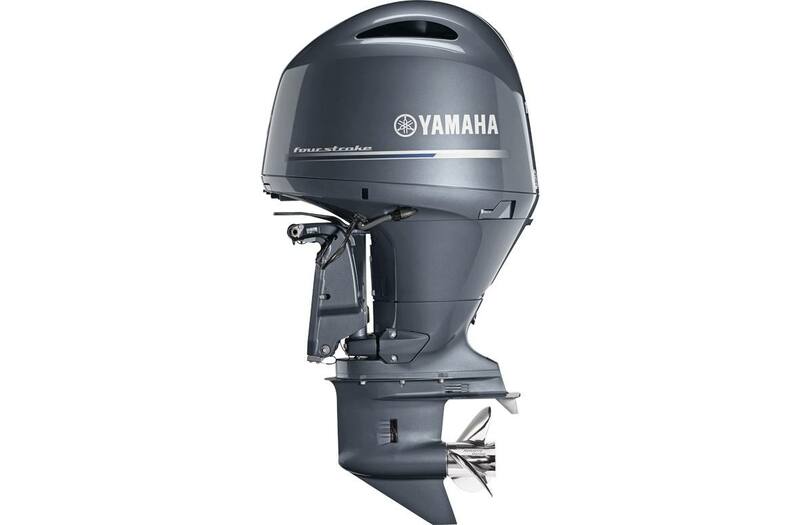 Easier Fishing: With the introduction of the F150B, the venerable platform is now compatible with Yamaha's variable trolling speed (VTS), which allows anglers to adjust the trolling speed in 50 RPM increments from 650 to 900 RPM using a Yamaha Command Link® gauge. 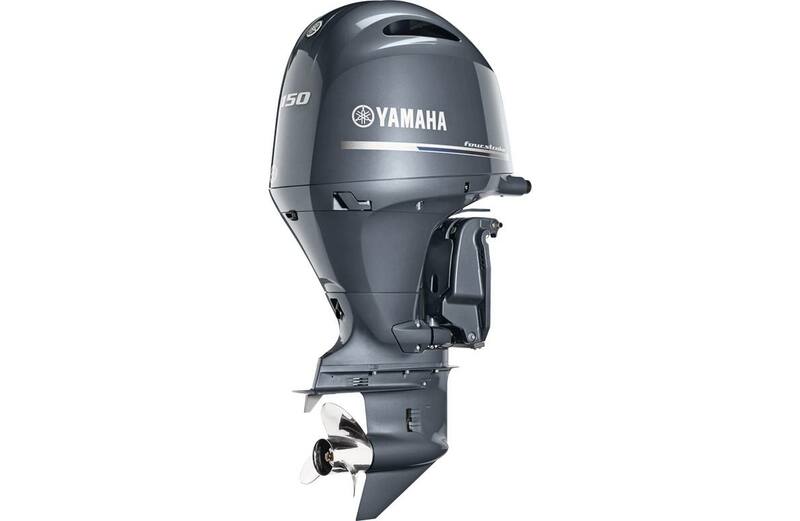 Quiet Operation: The F150B achieves new levels of quietness thanks to the Reliance® Series SDS™ propellers. 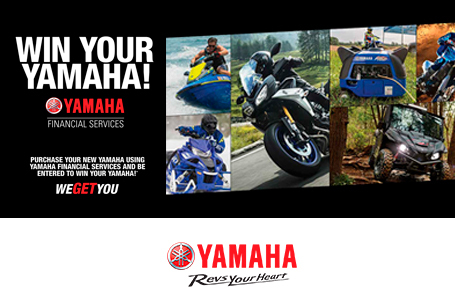 Yamaha's exclusive Shift Dampener System greatly reduces the noise associated with shifting gears and offers smooth and quiet operation. The F150B includes the necessary hardware to accept SDS. Improved Appearance: A new, lighter composite cowling covers new powerhead cladding (manifold, coil and alternator covers), designed to reduce interference between the cowling and powerhead during service. The new bottom cowling and apron ensure a smoother, less bulky profile.